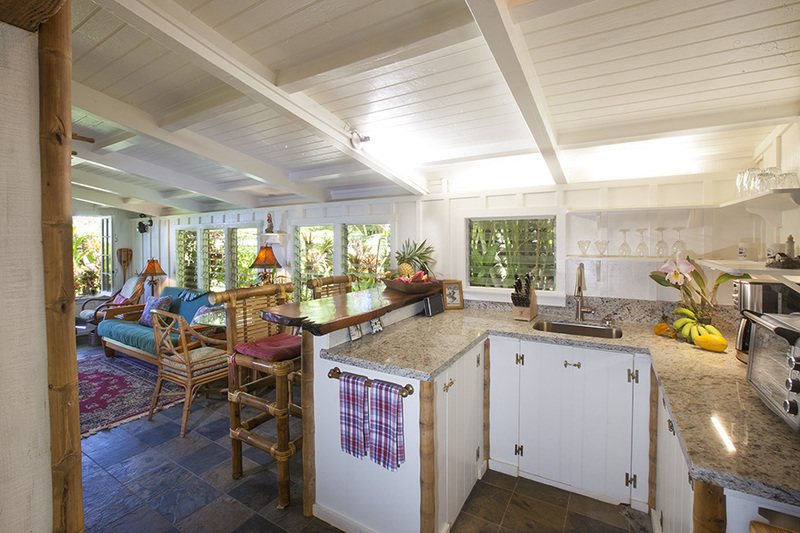 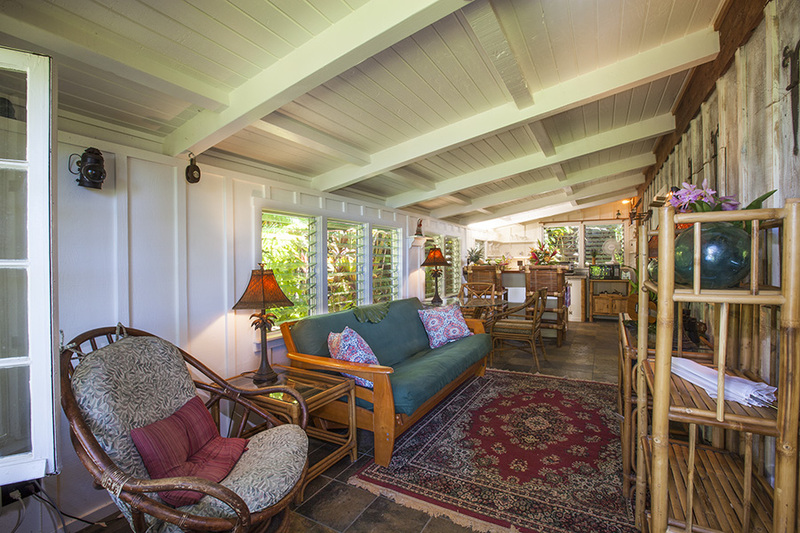 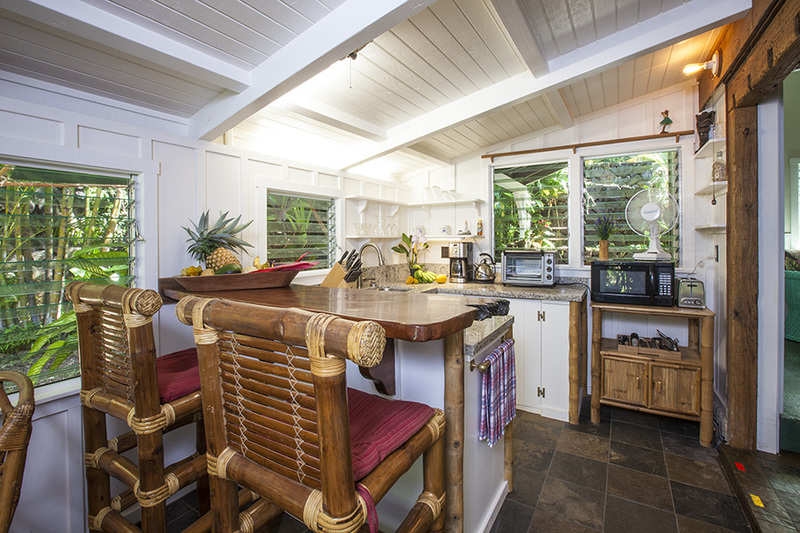 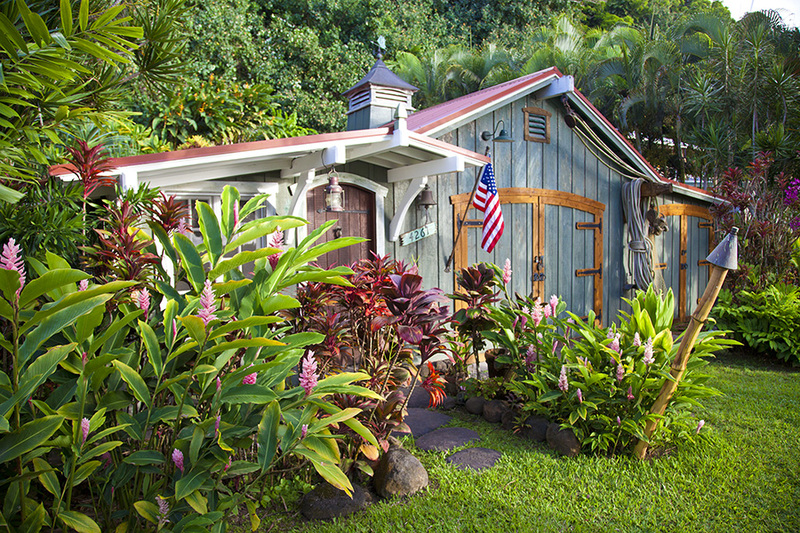 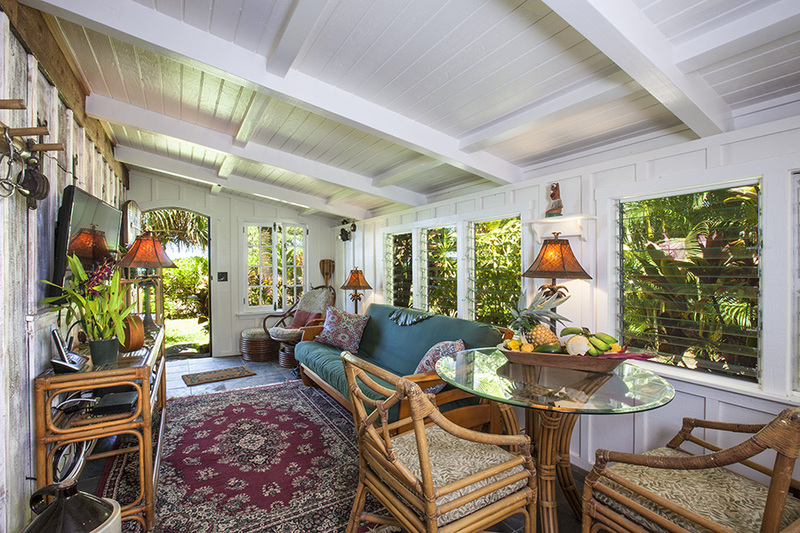 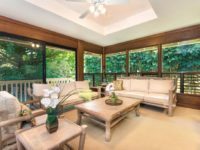 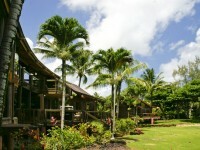 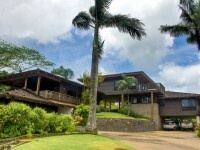 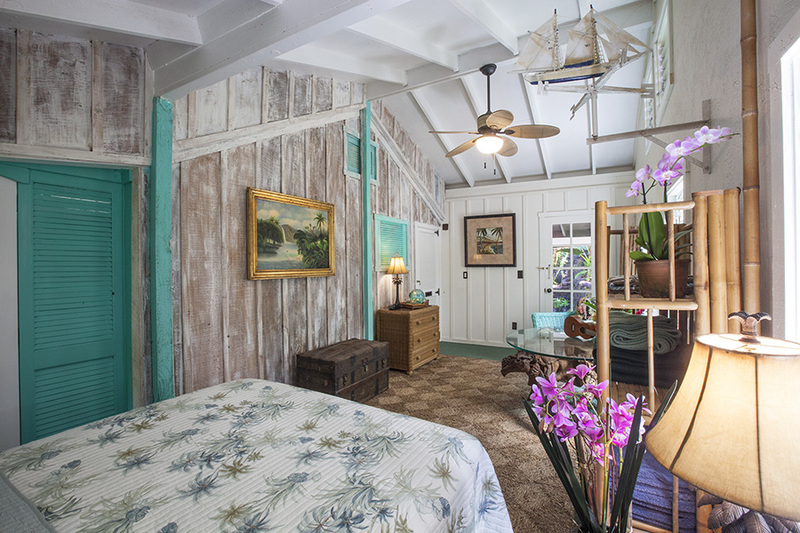 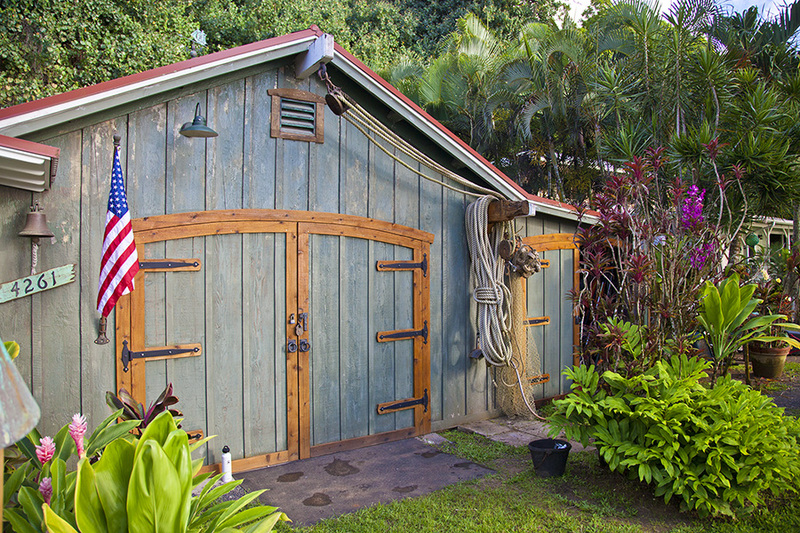 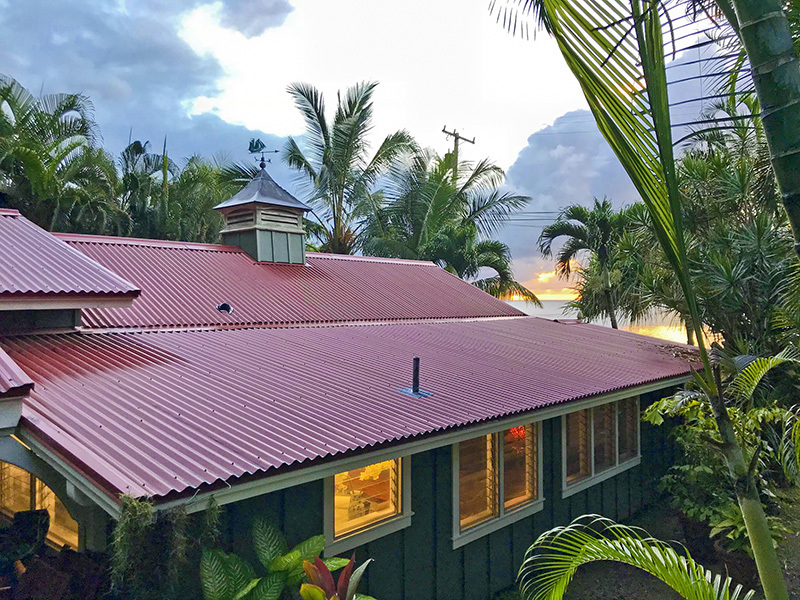 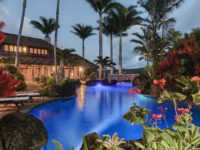 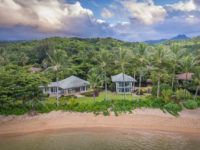 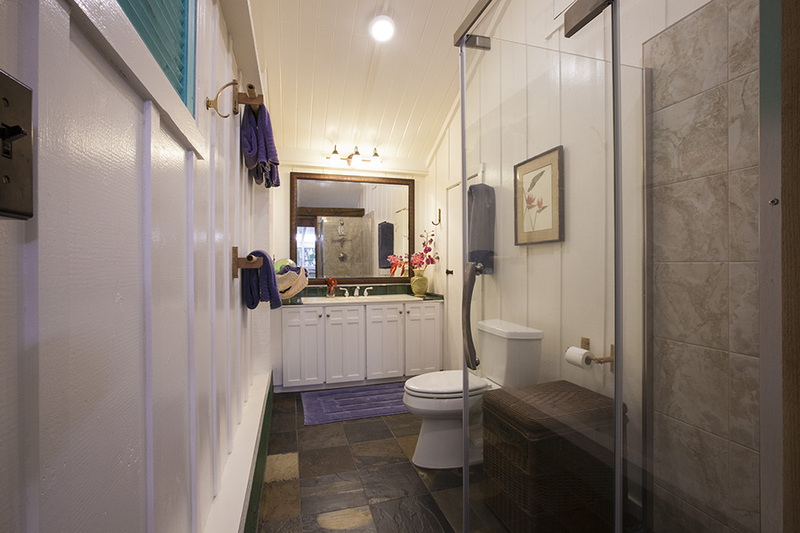 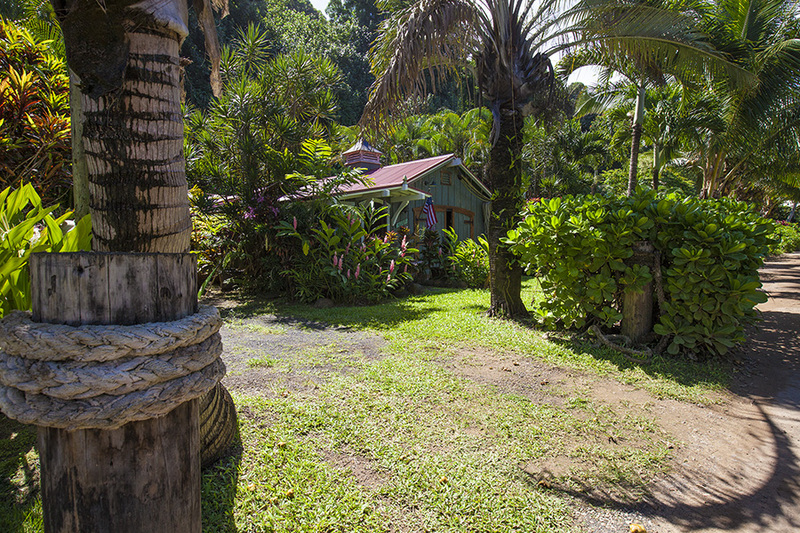 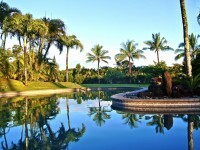 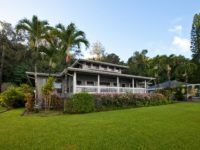 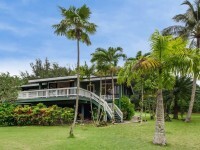 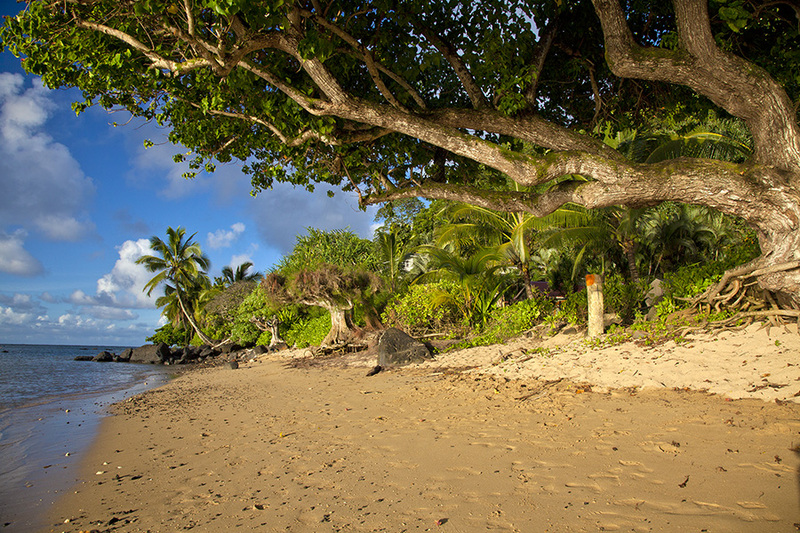 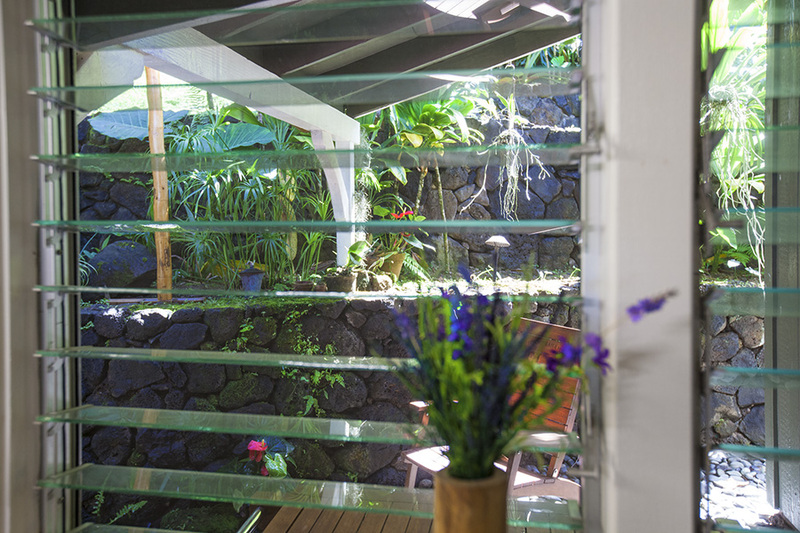 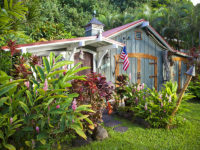 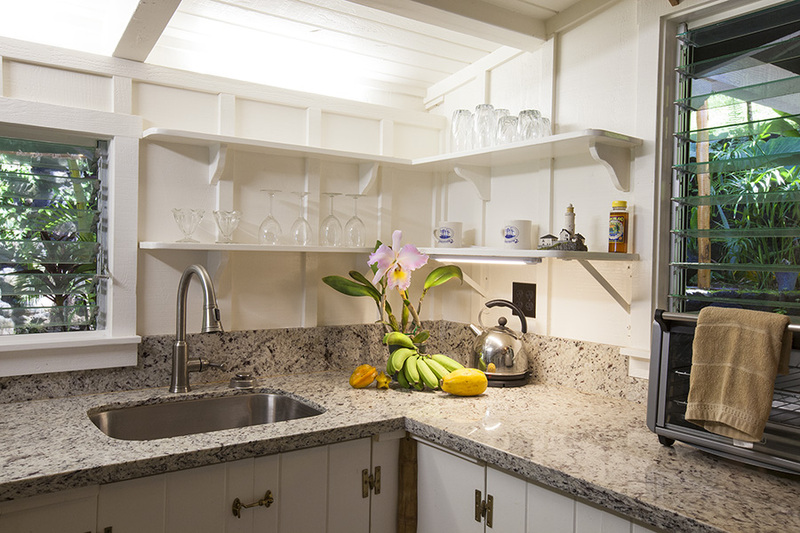 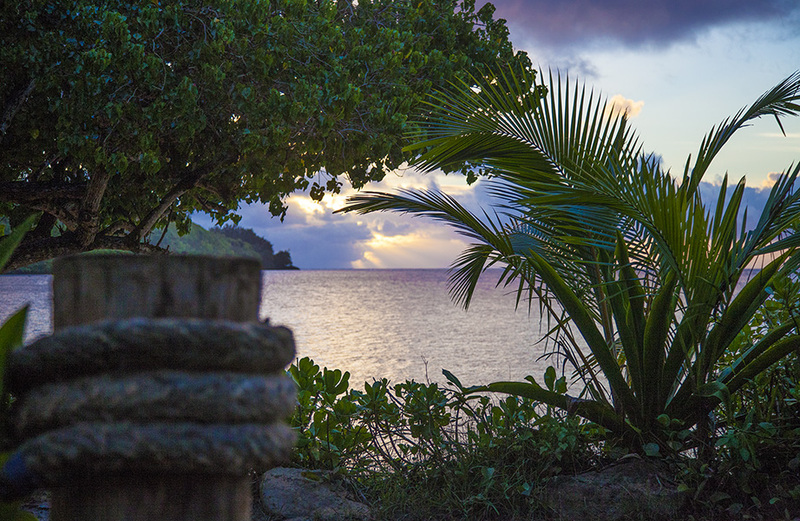 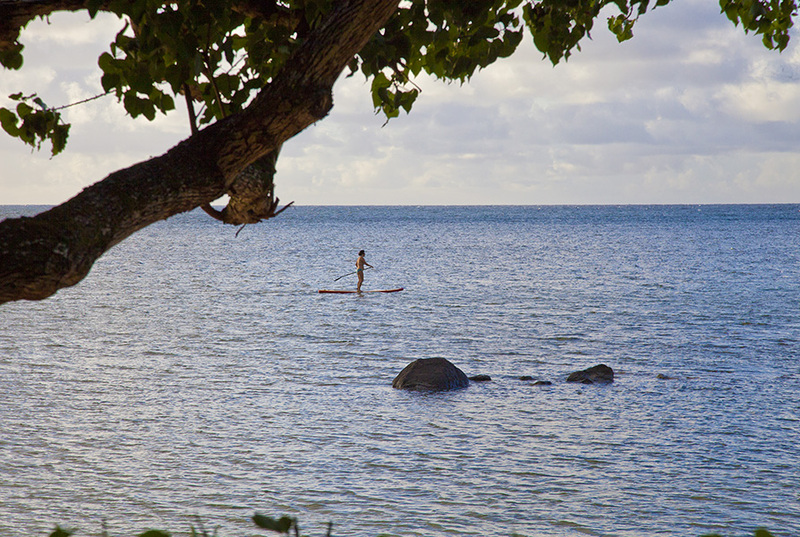 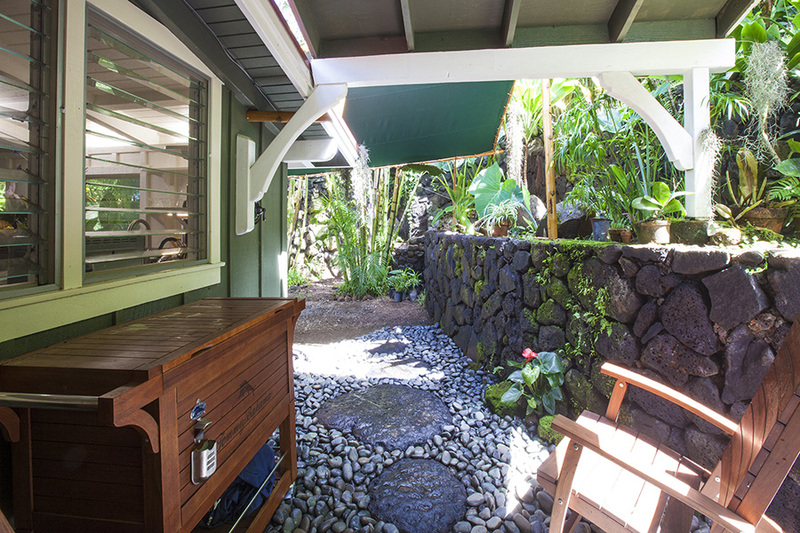 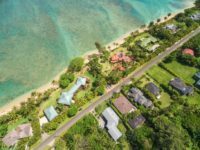 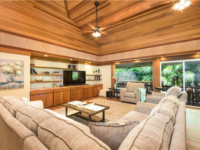 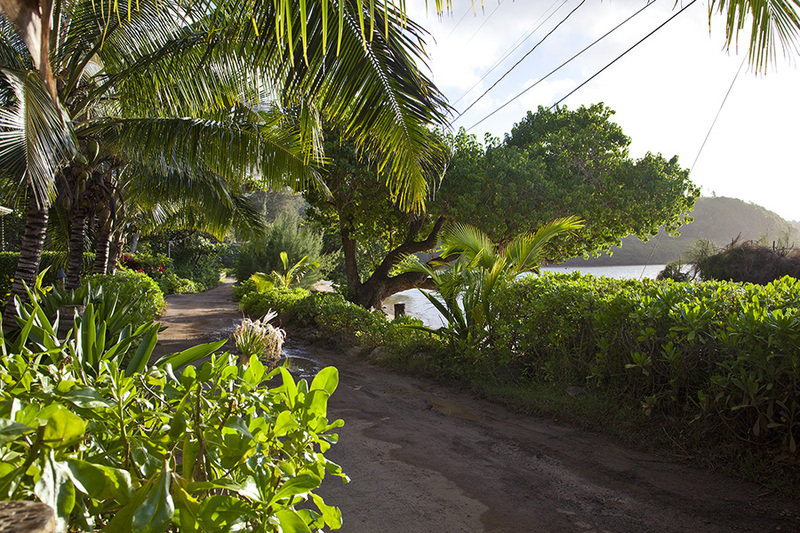 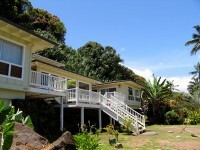 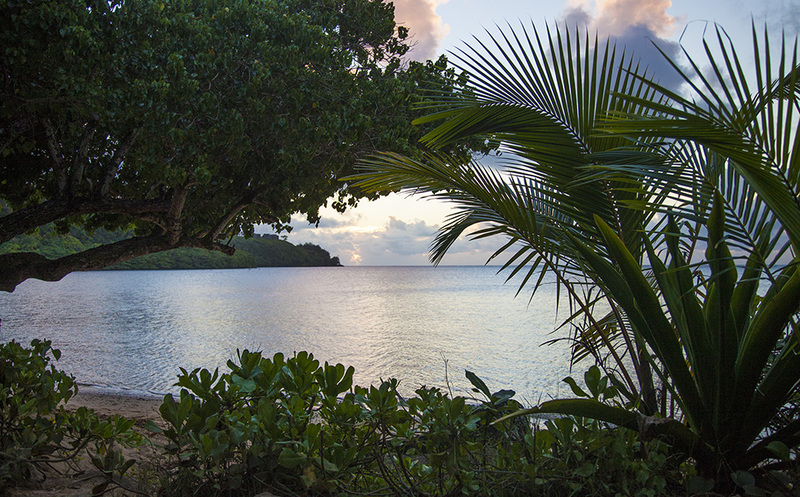 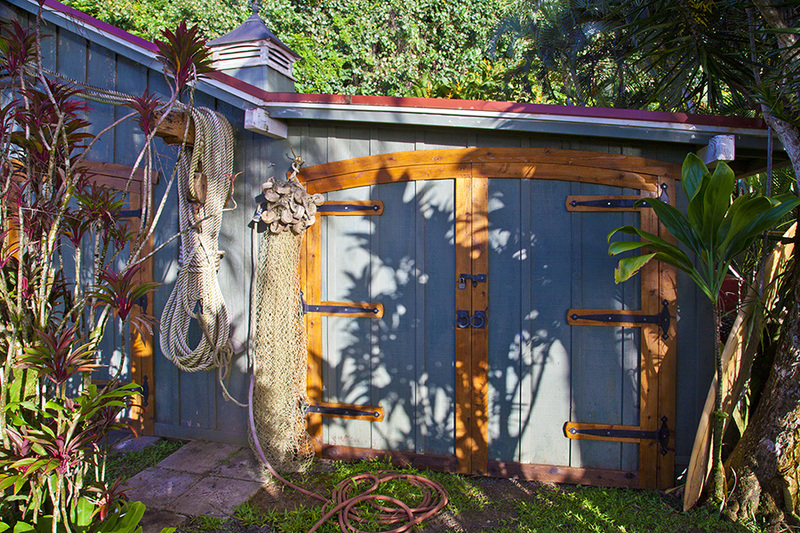 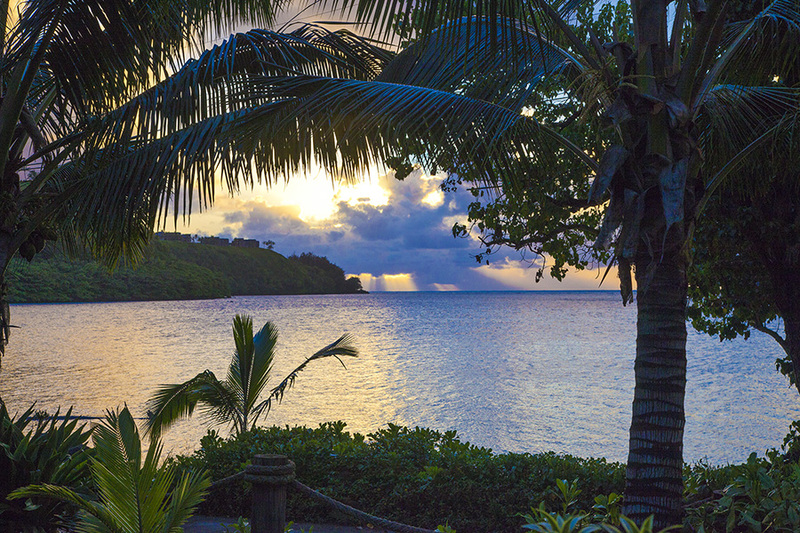 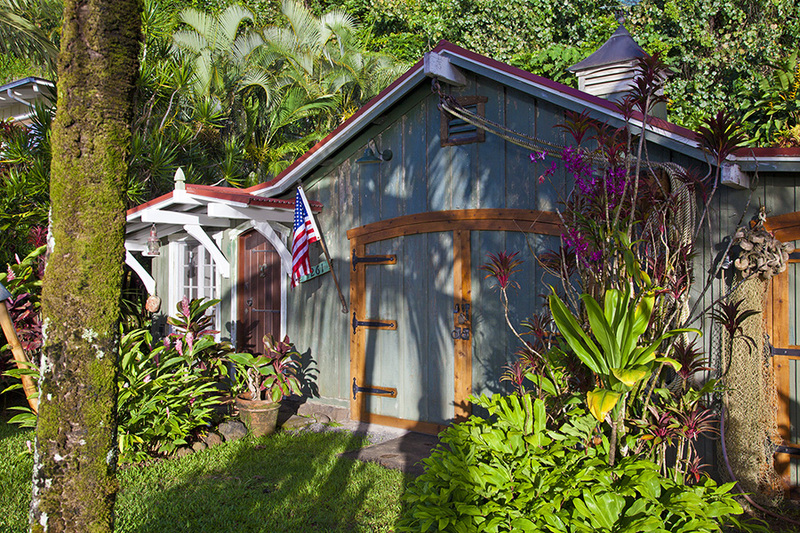 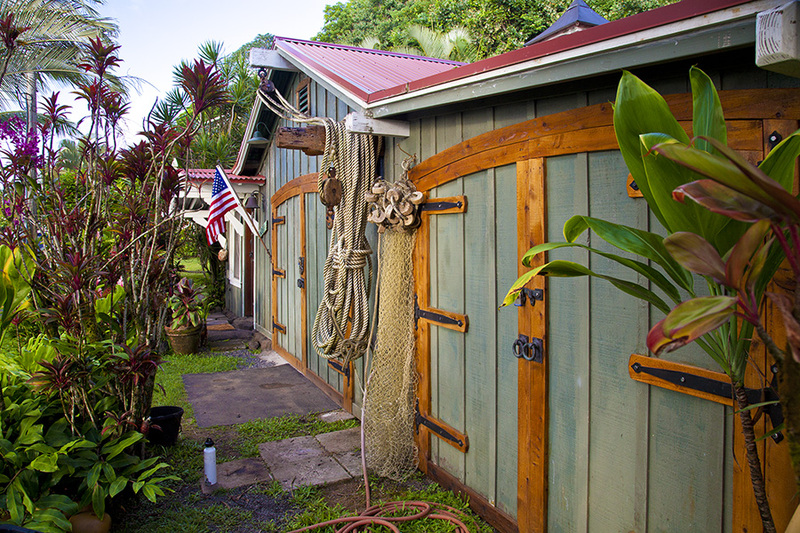 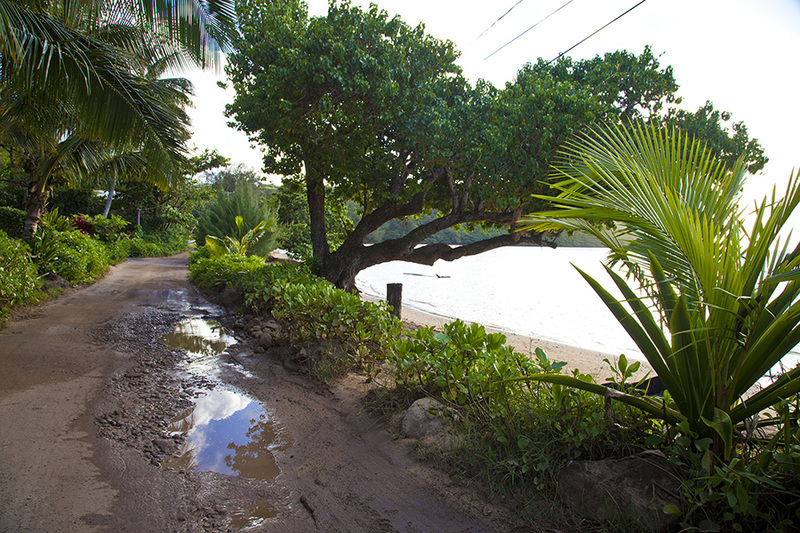 ANINI BEACH, KAUAI VACATION RENTAL: Step back in time to the early charm of old Kauai at the Anini Reef Boat House (1B/1B). 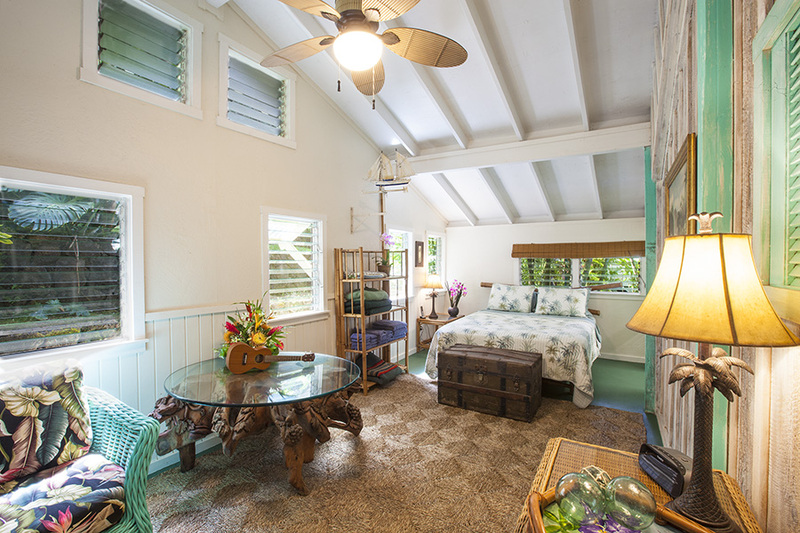 Slow down, unplug, and savor the tropical beauty at this romantic one-bedroom beach hale. 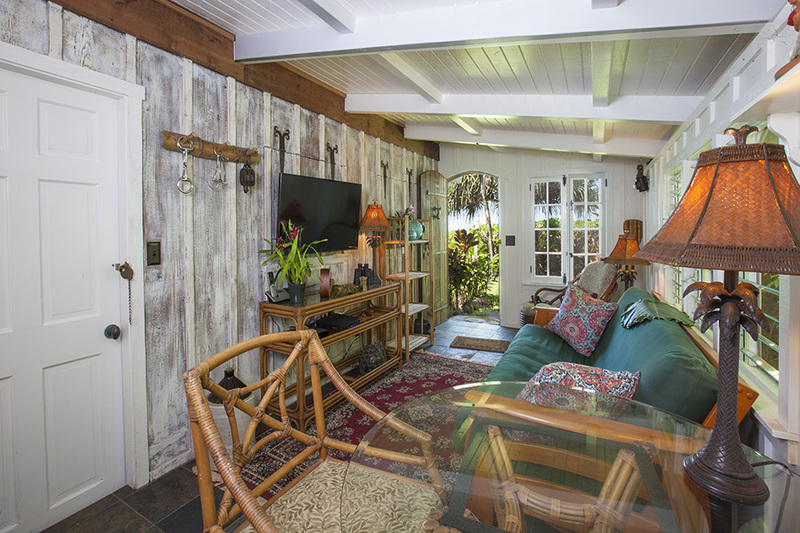 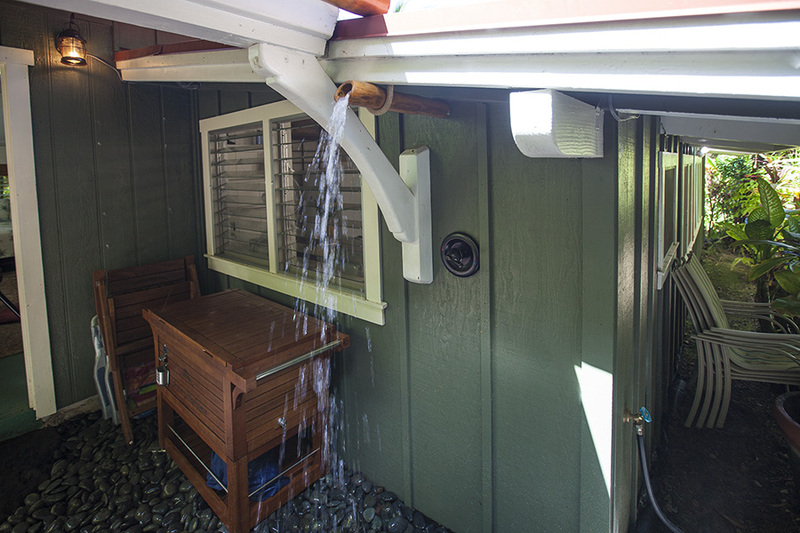 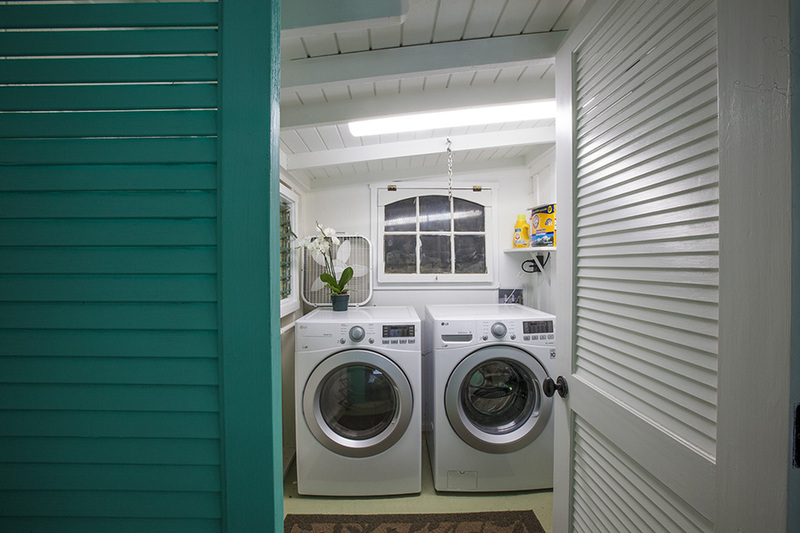 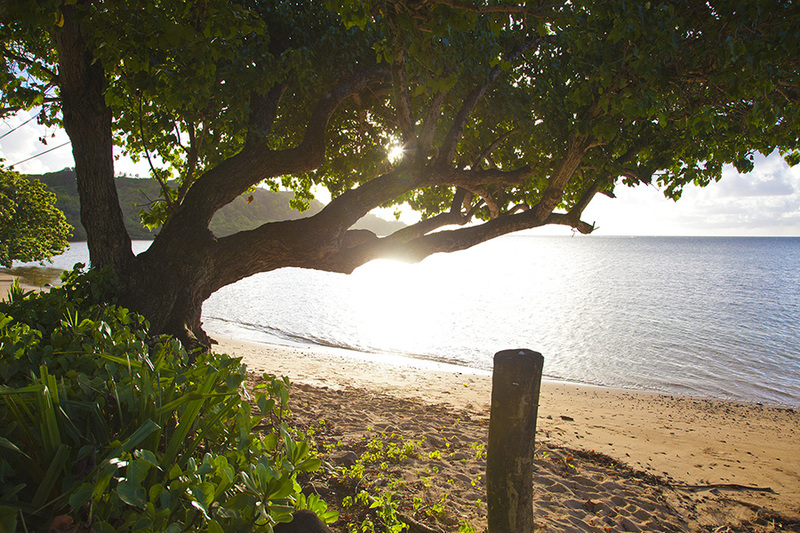 Relax to the sound of the ocean lapping at the shore right outside your front door.